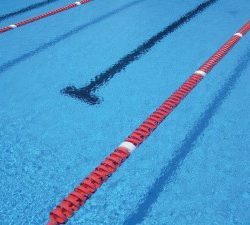 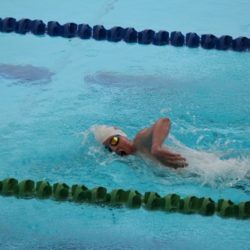 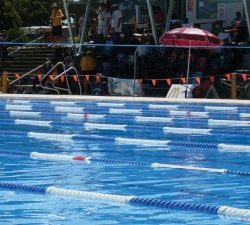 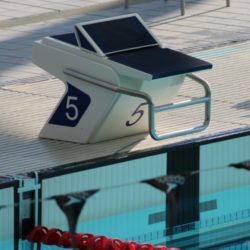 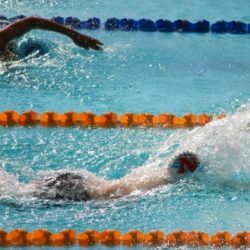 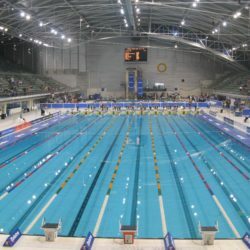 How to Improve my 50m Freestyle Time? 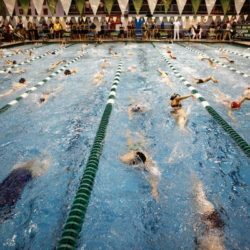 How far should a swimmer warm up? 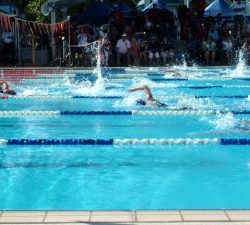 What age should swimmers begin competing in carnivals?